Clash Royale: Thanks for an Incredible 2018! 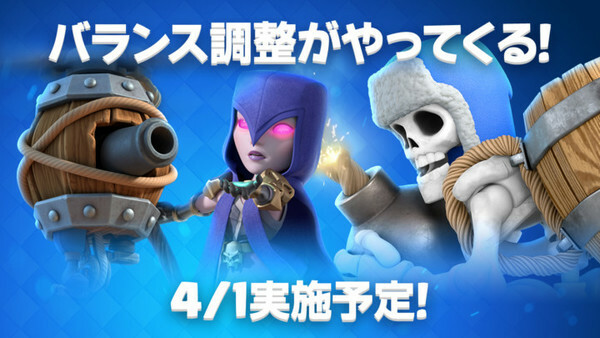 Clash Royale: Get a SPECIAL Wizard Skin in Brawl Stars! Clash Royale League: Relive the World Finals!